Improving sleep can have great benefits for your overall health. However, it is an area that is so often overlooked. The most common New Year’s goals are losing weight and exercising more. But the reality is the overall impact of improved sleep can have just as many benefits. So why don’t more people make it a goal? Probably because it is something that is too easily dismissed. And also because there is a lack of appreciation of the difference it can make in our lives. 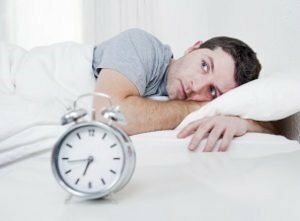 We take a look at why better sleep should be included as a priority.